I don’t know about you guys but my face is either way oily or super dry. I can’t seem to find the right balance. So I decided to get a facial which I haven’t done in probably 5 years or something. I know, I know I’m pretty fancy like that. 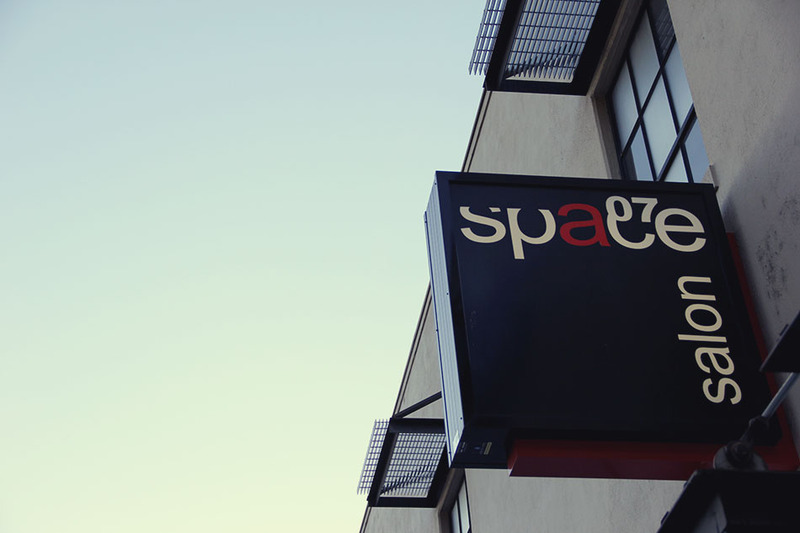 I was really excited to learn that Space07 offered facials—which is awesome because they’re right in my neighborhood! I’d walked by the space before and thought maybe it was a men’s only salon or barber. 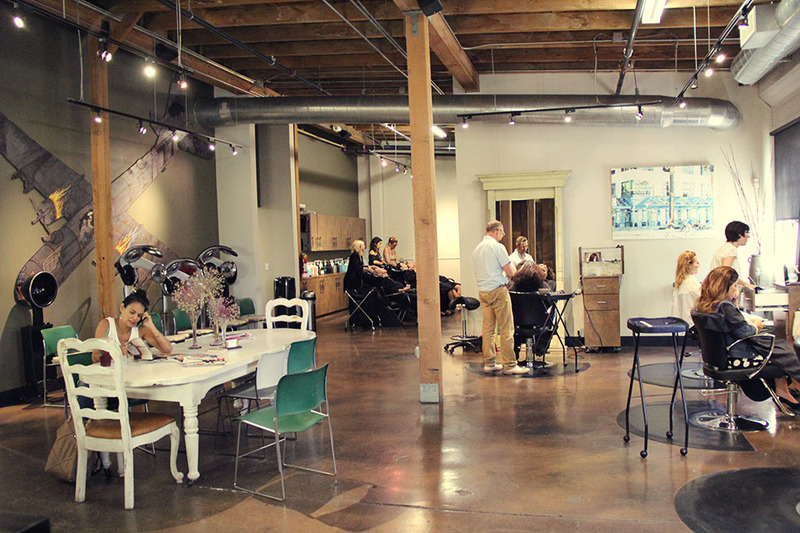 Once I explored inside the space I learned they do hair (cut + color), nails, skin (facials, chemical peels, waxing, brow and lash tinting and professional spray tanning) and body massages! And don’t worry men, there is a barber shop, located downstairs too. 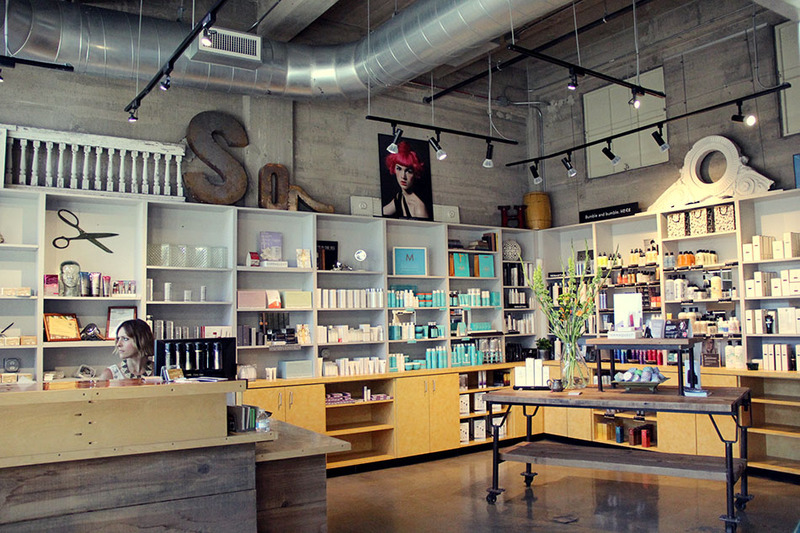 The salon uses the latest products to treat, heal and rejuvenate hair and skin such as Oribe (personal favorite), Morrocanoil, Bumble and bumble, Davines and Dermaquest. I walked into their space and delighted to learn they had an upstairs too! What kind of blogger would I be if I didn’t capture a cool mirror selfie?! I had my facial with Margaret—tt was fabulous and MUCH needed. I’d suggest if you’re going to get a facial to wear your hair up. Be limited on makeup or don’t wear any at all. Don’t plan anything after your facial. You’ll be glad to get home and continue relaxing. I can’t stop thinking about the delicious smelling pumpkin spice mask she put on me #heaven! If you’re looking for the royal treatment and live local in Sacramento, I would suggest you check out this spot. They’re celebrating their 7th anniversary this Saturday, July 12th at 6:30pm. It’s open and free to all, check out their hair fashion and art show along with drawings and raffle prizes. 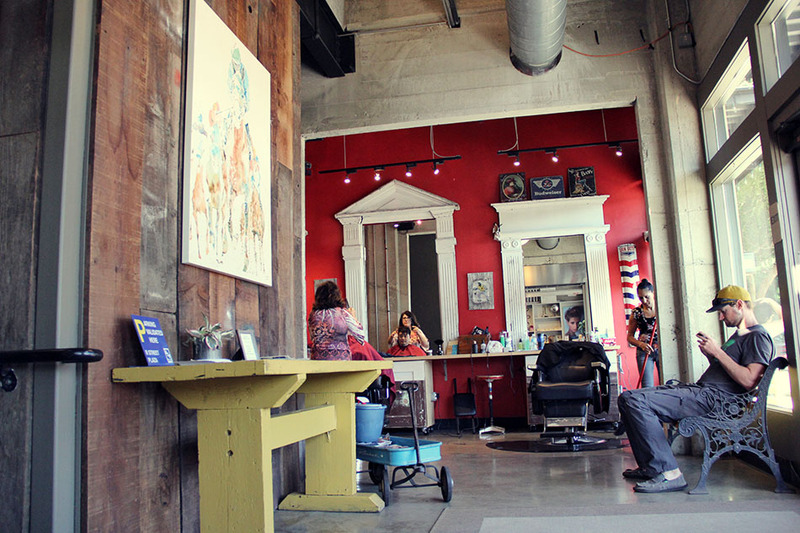 The salon is located on 1421 R st. Sacramento, 95811. For more details, connect with them on their Facebook page. Do you ever treat yourself to a facial? I’m curious how often women get these. For me with a busy schedule it’s even pushing it go get my hair done every 3 months. It was great to finally set aside some time to relax and enjoy some pampering. This post is sponsored by Space07 Salon, again thank you for your support of all CMC collaborations. 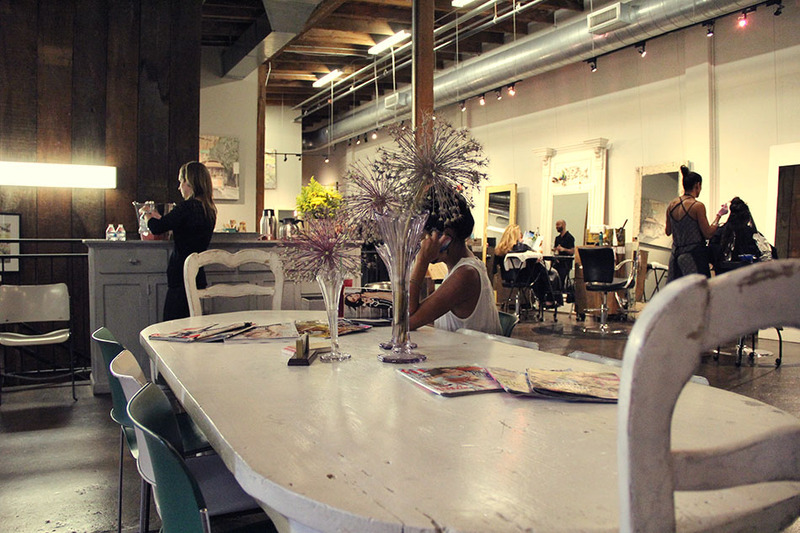 This salon is absolutely gorgeous! 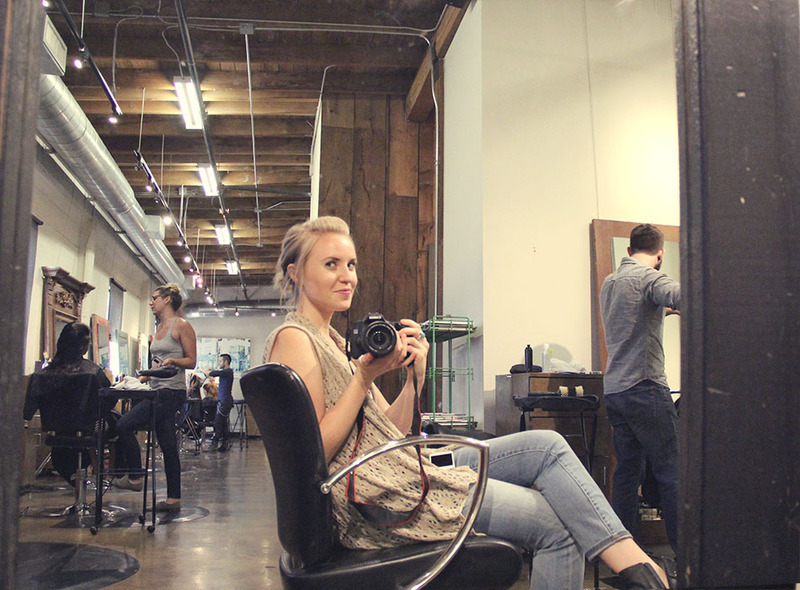 I’m right there with you– lately my hair appointments have been getting pushed farther and farther apart by my schedule!